"I am Iron Man." 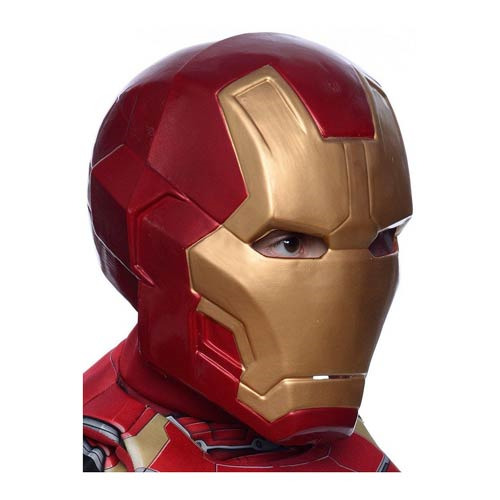 If you want to be Iron Man too, you should acquire and wear this Avengers 2 Age of Ultron Iron Man Mark 43 2-Piece Mask from Rubie's. Doing so will also prepare you to meet Ultron… maybe. Ages 18 and over.